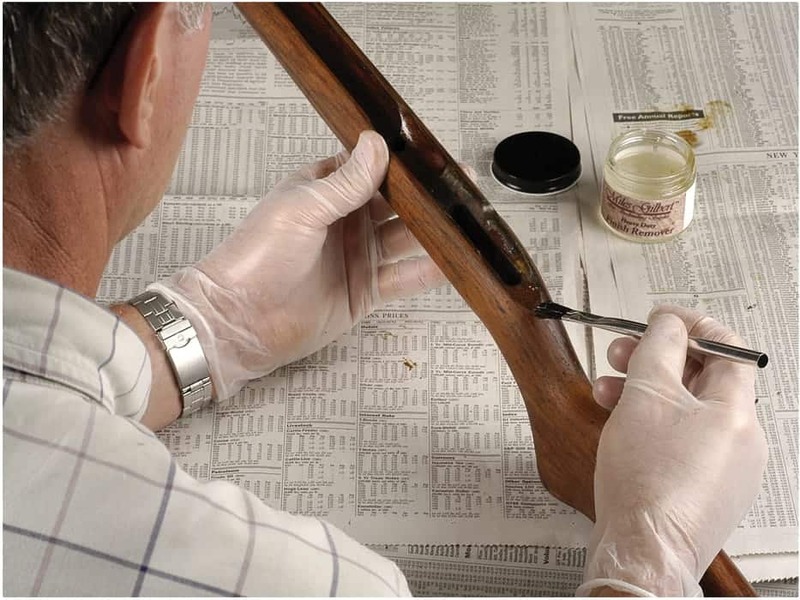 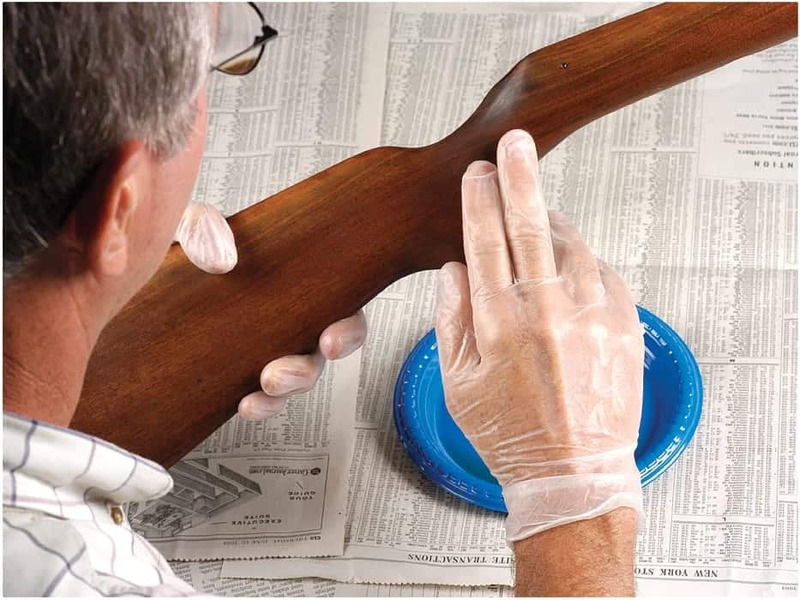 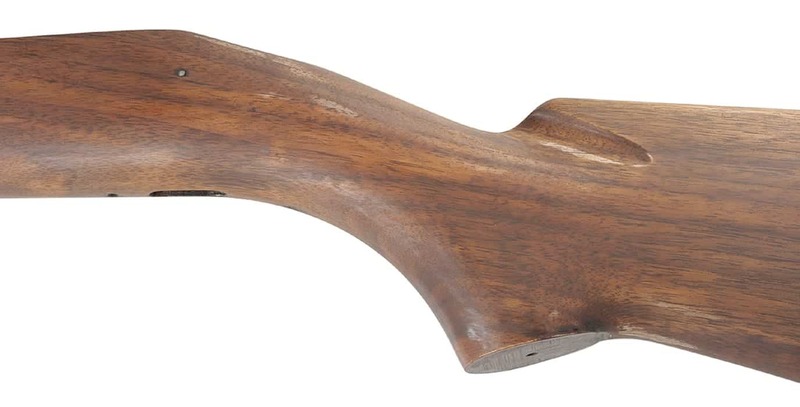 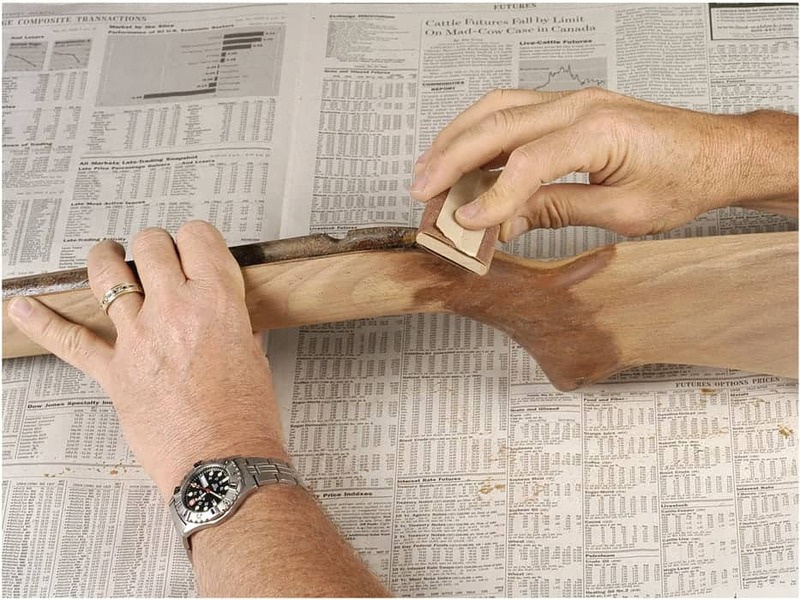 Refinishing a gunstock can be a satisfying and rewarding experience. 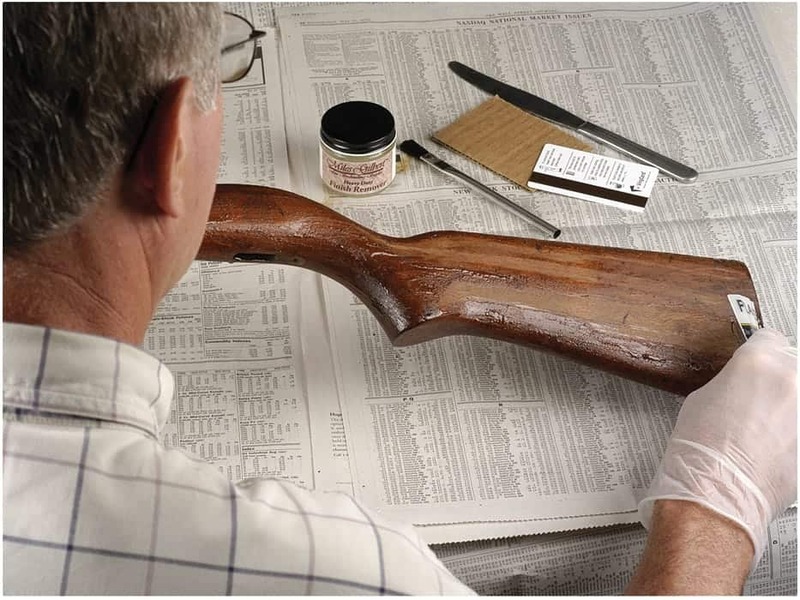 Removing the years of wear or neglect and replacing them with a beautiful, durable finish with your own hands provides a deep sense of fulfillment, and may increase the value of your favorite firearm. 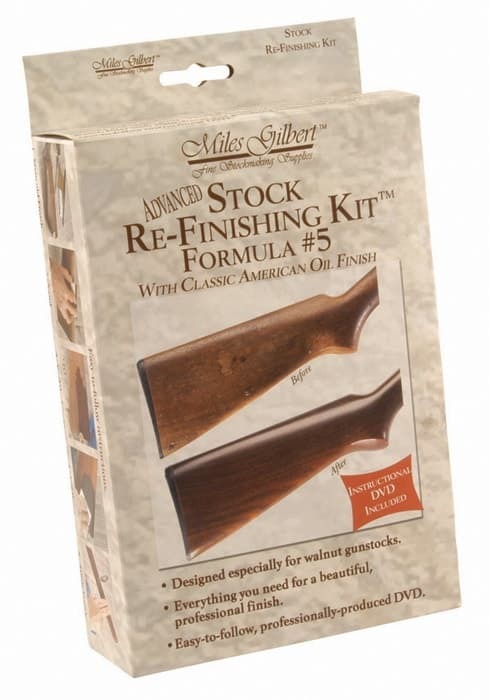 The Miles Gilbert Gunstock Re-Finish Kit matches the very finest finishing materials and supplies with an easy to follow, professionally produced instructional DVD to allow even the first-time user the opportunity to produce a masterpiece. 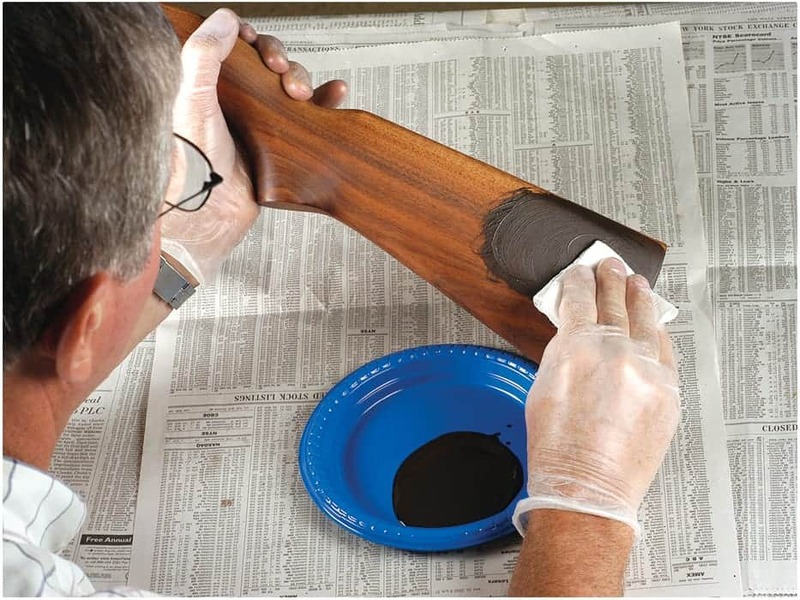 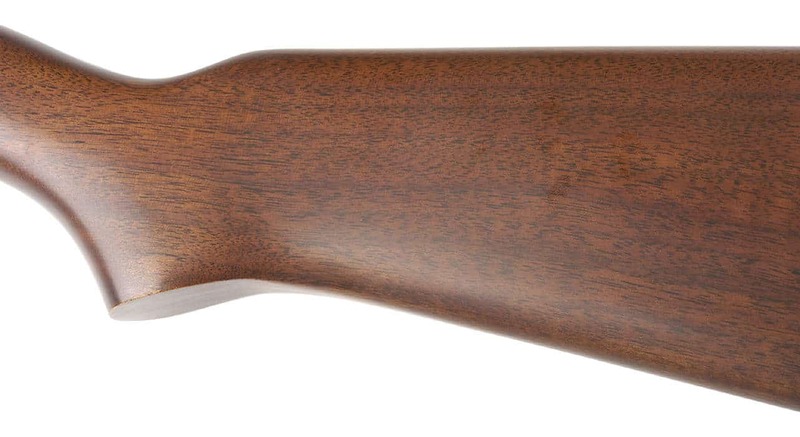 Formula #5 Classic American Oil Finish is the absolute top of the line hand-applied oil finish for walnut gunstocks. 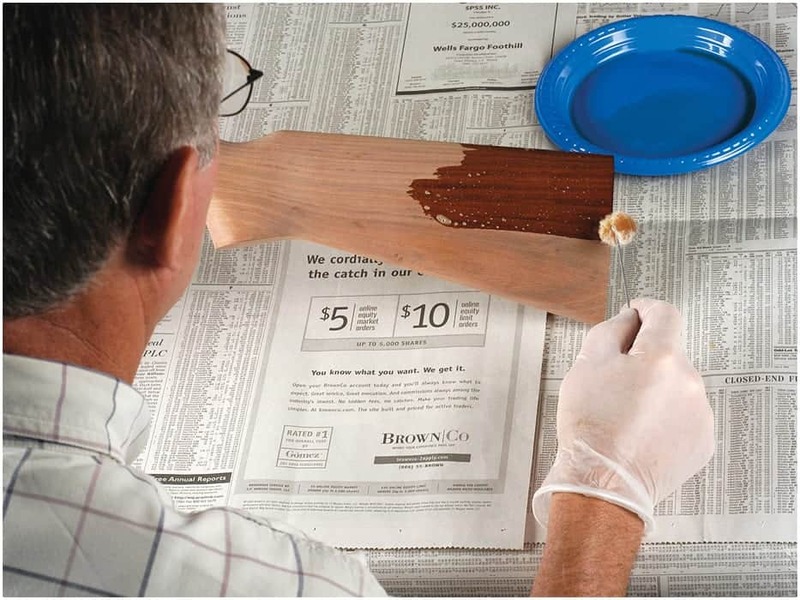 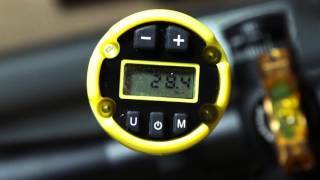 It creates a tough, protective, yet attractive appearance that includes options for low, medium or high gloss. 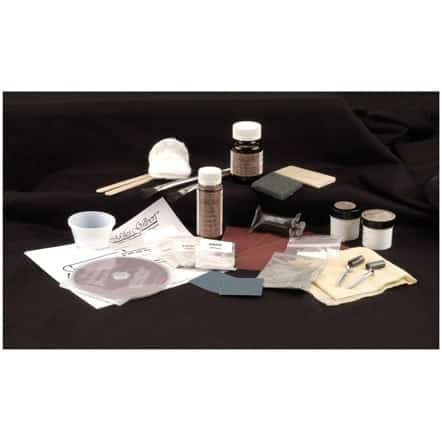 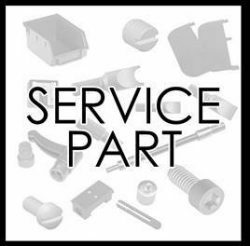 We recommend this kit for all hunting and target guns.